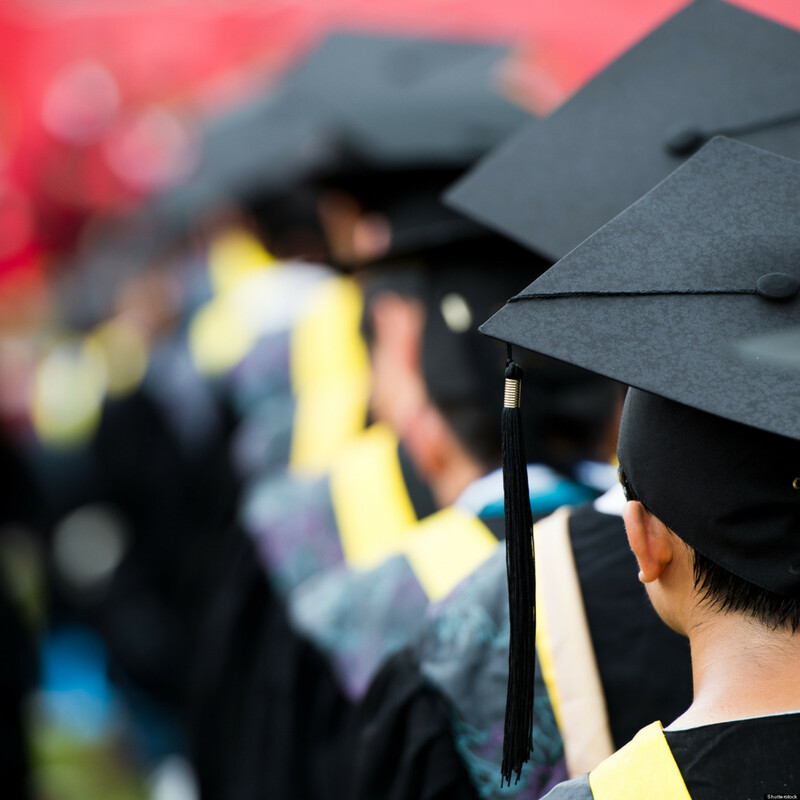 Graduation is the moment you thought would never come. After years of papers and late nights, your work has finally paid off. 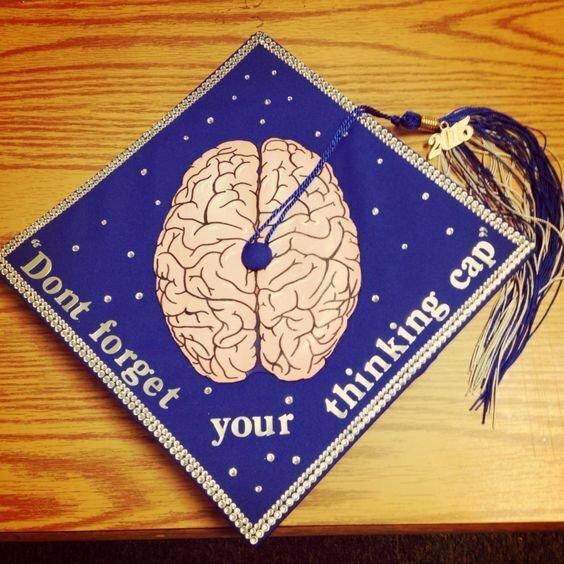 There's just one last assignment left to complete before you walk: graduation cap decorating ideas. 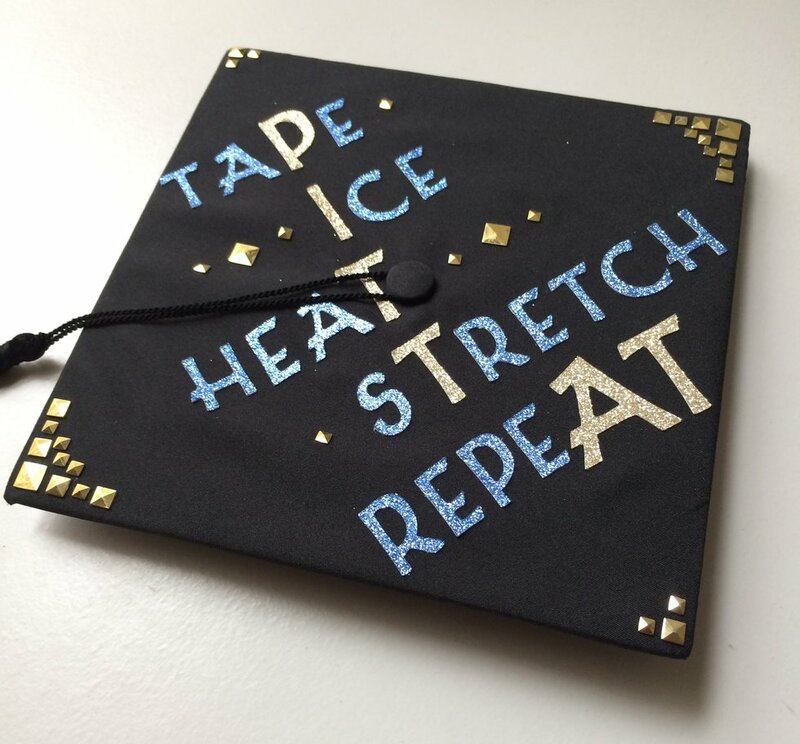 Decorating graduation caps is a school tradition for students to show their true colors as they wait for the beginning of their future. Some are inspirational and others humorous, but always unique to who they are. 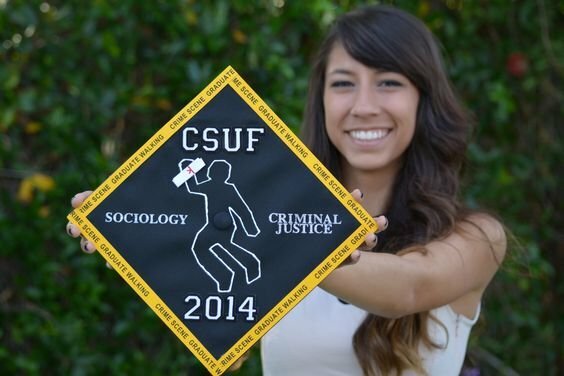 Put on your thinking caps for old times' sake and find inspiration from these 10 college major themed graduation caps. 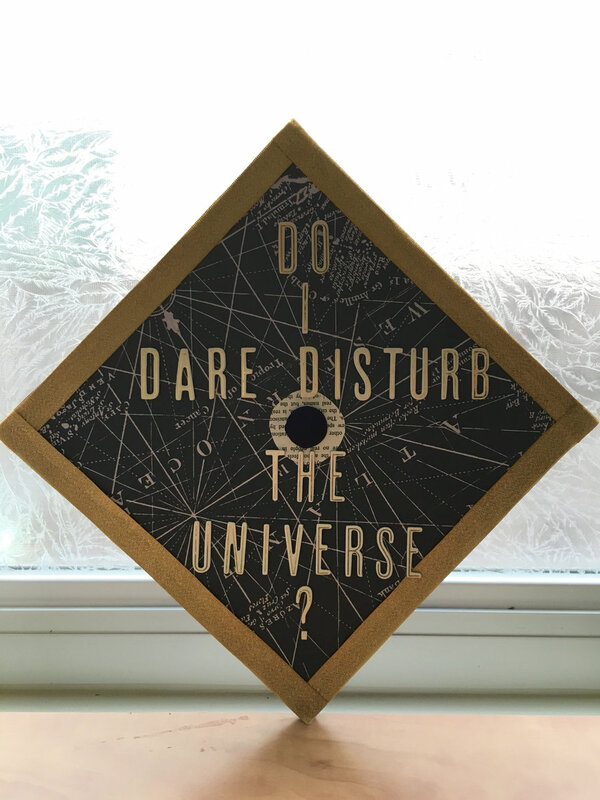 Just the kind of daring introspective you need after graduation. T.S. Eliot was a modernist after all, so his ways with words spoke to a future unknown waiting to be explored and defined. Life is a dare, now go tell the truth. Math usually stands for Mental Abuse To Humans, but not all math is bad. It gives us buildings, computers, directions, everything we love to have. 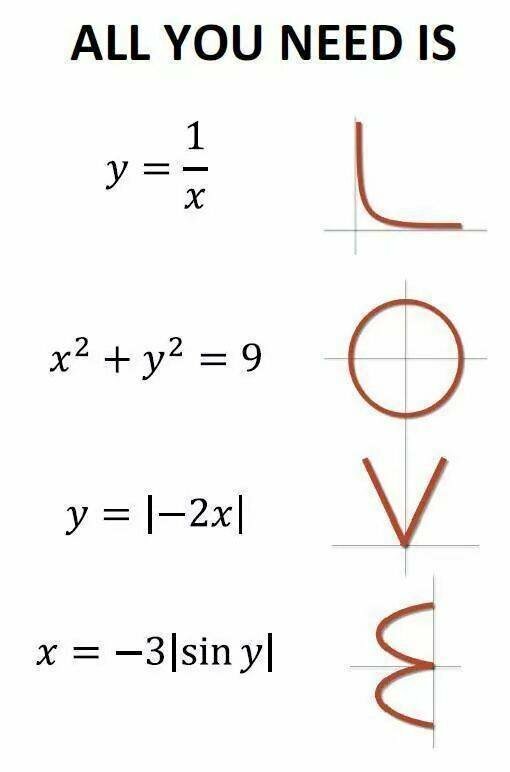 The equation is fairly simple: love + love = more love. There's no problem you can't solve. Whether you're in a game or training for the next one, you know there's nothing like keeping a competitive edge. Win or lose, you remember the most important person you'll ever have to compete with is yourself. 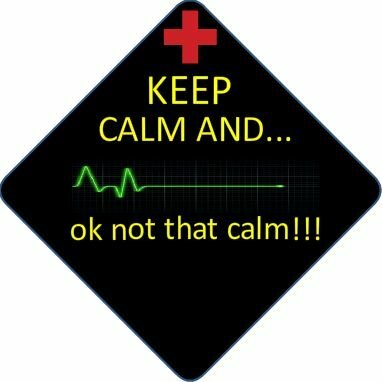 Staying healthy and 100 percent is hard work; maintaining your well-being is like running your own factory every day. You're in the profession of selflessness, but don't forget to treat yourself once in a while. You build the world we see in different ways. Without the stability and support of your structures, there's no way we could reach new heights. Scrape the sky, sky scrapers! 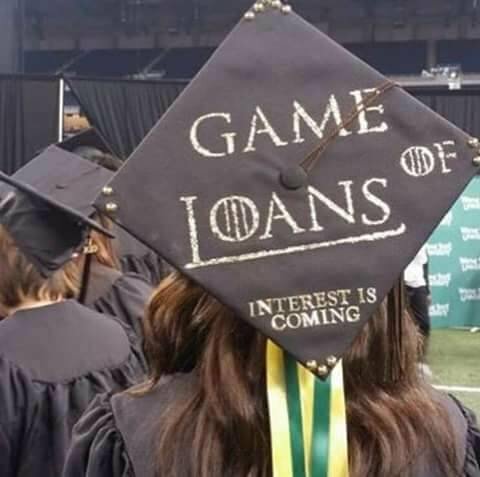 6. Business, Economics, and Finance. Financial responsibility is one of your top priorities, but you don't let it rule who you are. Work hard and the money will follow. Thinking outside the box is how you got here in the first place. If there was a cat to skin, you'd find more than one way to do it. If you like cats, you could condition some dogs with a bowl and a bell instead. Where there's motion, there's life and you're moving towards your fullest potential. Stay grounded and look forward to where you're going. Someone has to keep the social order in balance. Crime, law, justice, political science, whatever the behavior and communication, you can correct and reform the bad habits today to create the good and better habits tomorrow. 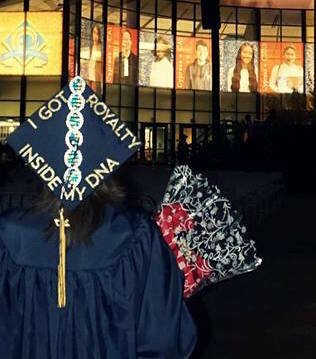 You never truly graduate. You're a student for a lifetime, always learning with each new day. 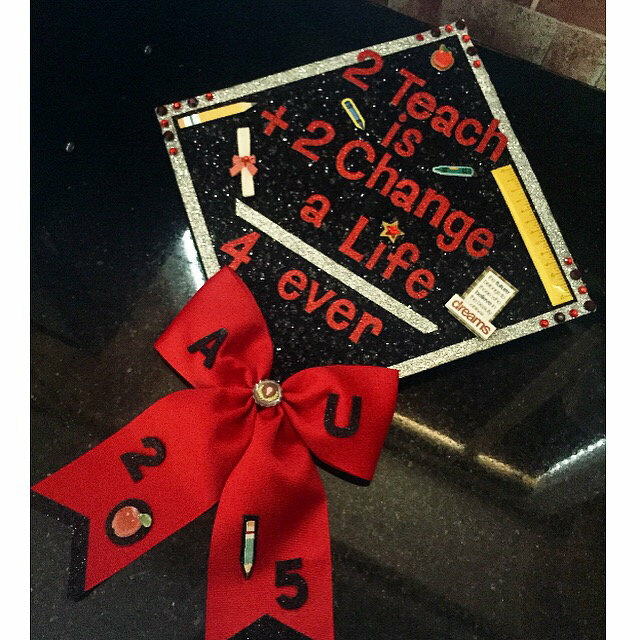 You want to give back the gift of learning to others and you realize the unobserved life is a life worth teaching. 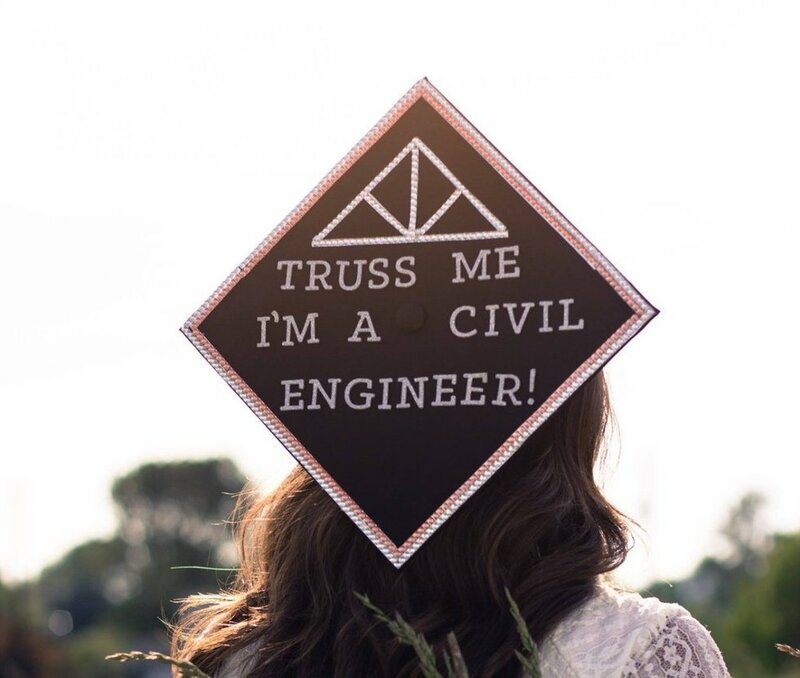 Graduation marks your transition into the rest of your life and with these graduation cap decorating ideas, you'll make your mark, get set, and go. 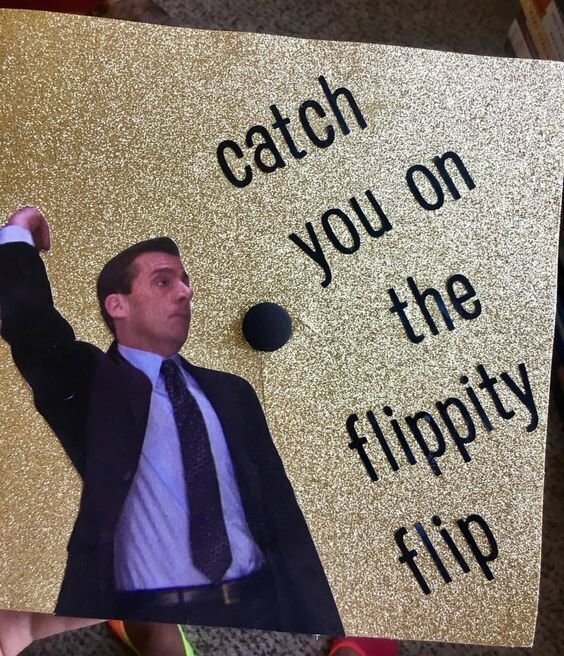 Congratulations, here's to your future!